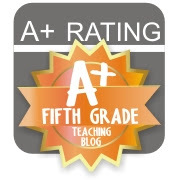 The past couple of years I have been teaching our intervention math class. This group of students includes those with IEPs and ones that just struggle with math. It's a small group, and we have the pleasure of getting extra help from teachers/paras during the week. Last year, my students and I made these calculator thank you notes at the end of the year to show our appreciation. I found some fun calculators that were bright and flexible to attach. 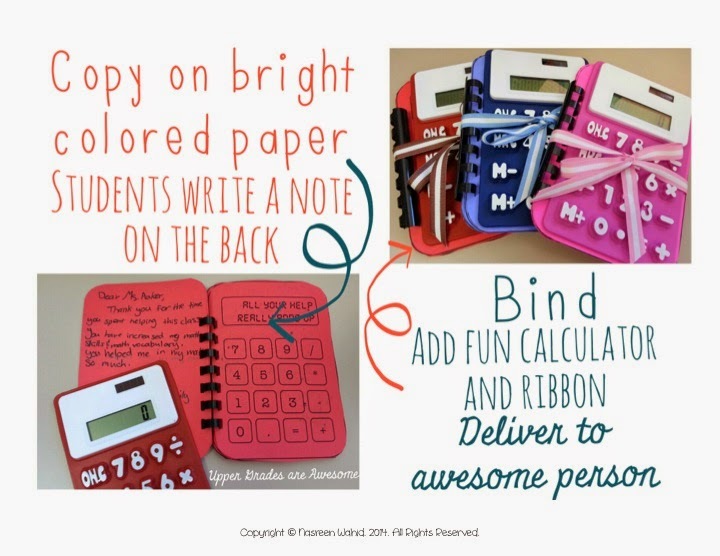 The students wrote a sweet note on the fun calculator cards (that say things like "all your help really adds up") and I used our binding machine to put them together in a cute little book. 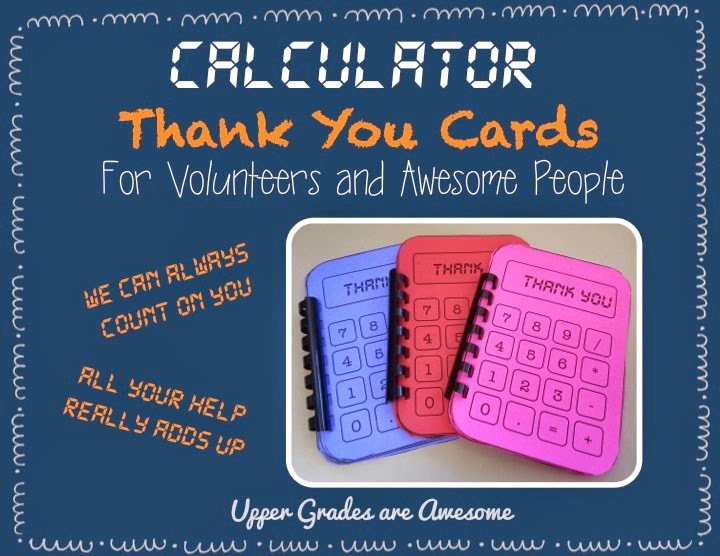 The calculator cards are free in my TpT store...go get them and make some fun gift of appreciation for the awesome people you know!